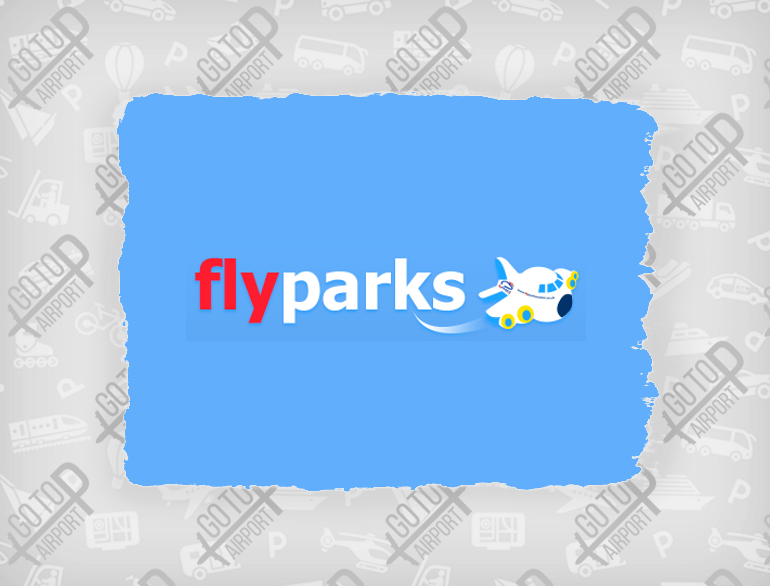 Hello, we are Flyparks Exeter Airport Car Parking. Over the last ten years, we have parked over 80,000 cars and 99% of our clients would use us again when flying from Exeter Airport. This makes us very proud. We operate 24 hours a day, every single day of the year. We understand how stressful it can be before you catch your flight. Our aim is to change this, letting you fly away, relaxed and stress-free. Early Check-in? Then start your holiday a day early. 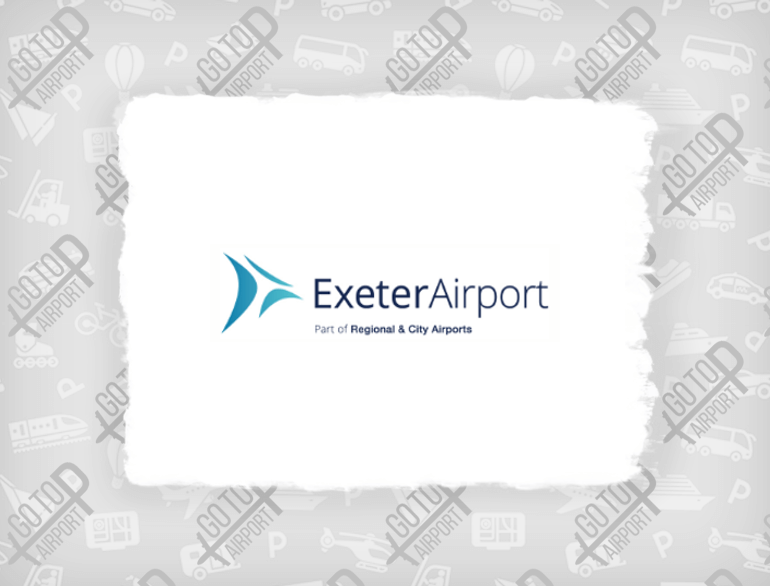 Pre-book our new Exeter Airport Hotel and Parking package, stay at a nearby hotel the night before you fly, and roll up to the airport relaxed and refreshed in the morning. Late night return flight? Simply check into our Exeter Airport hotel and enjoy the last day of your holiday. This unique package takes all the stress away, ensuring that you arrive at the airport or back home, refreshed and relaxed. Car Valetting? Add one of our fantastic car valets to your booking and return home to a sparkling clean car! Simply search, scroll and click the airport parking deal of your choice.